Shopping is fantastic, whether it’s online or offline. Both the ways have their own benefits. But these days, it’s online shopping that is taking over our lives in a positive manner with the increased usage of mobiles, laptops and/or tablets. And when you have the advantage of hassle–free shopping, it’s even more wonderful. No worries about road traffic, parking space and wandering here and there for that perfect buy! With enhanced online shopping interests, the usage and purchase of consumer electronics have also shot up. Varieties of these consumer electronics have also turned out to be uncountable. Choosing the one that perfectly fits your budget and is the best for you is one trouble that arises while shopping from websites. Hence we offer you a solution for solving all your electronics related queries and doubts – aspectwise.in, an IIT Alumni start–up, standing head and shoulders making their customers happy and satisfied. AspectWise – WHO ARE THEY? Shoppers always want to know about who they’re buying from to build a trustworthy bond. This is what you need to know. 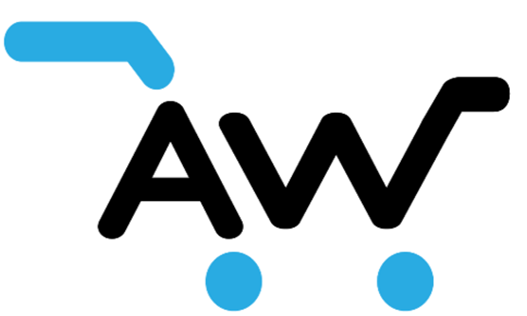 AspectWise is a newly launched e–commerce website dealing in consumer electronics. It’s a website started by an IIT Alumni. Their main focus is to help people in making the exact purchasing decision. It organises the products according to audience’s preference immediately. It’s a one–stop–solution for all your electronic needs. 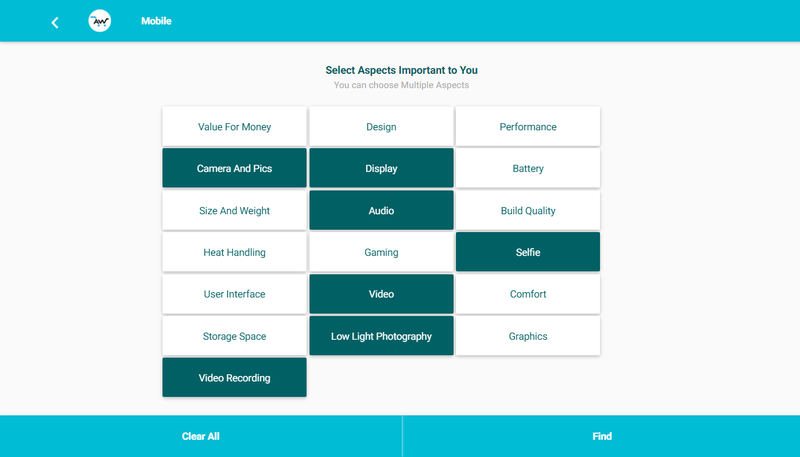 AspectWise has an attractive and a very simple user interface. It operates effortlessly and helps you find the exact product. Select from the options given and leave the rest to aspectwise. 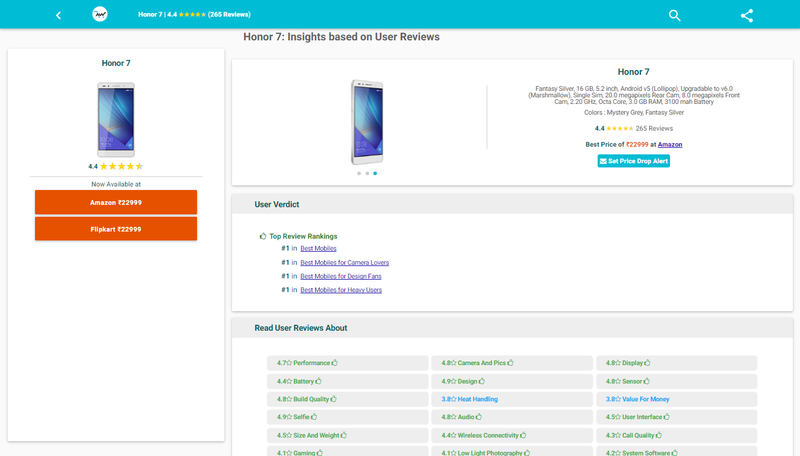 It has a comparison feature for the products and it also displays user ratings and reviews. The website has a cooling and attractive colour scheme. Log on to aspectwise.in and choose from the options according to your preferences. You’ll find a massive list of products according to the order of ratings. We searched for Best Selfie Phones under the range of Rs. 24, 000/-. Slide through the variety of products available and click on the one that fits your requirement. You’ll get a detailed view about the product chosen after clicking on it. We chose Honor 7 to give you a vision of it looks. 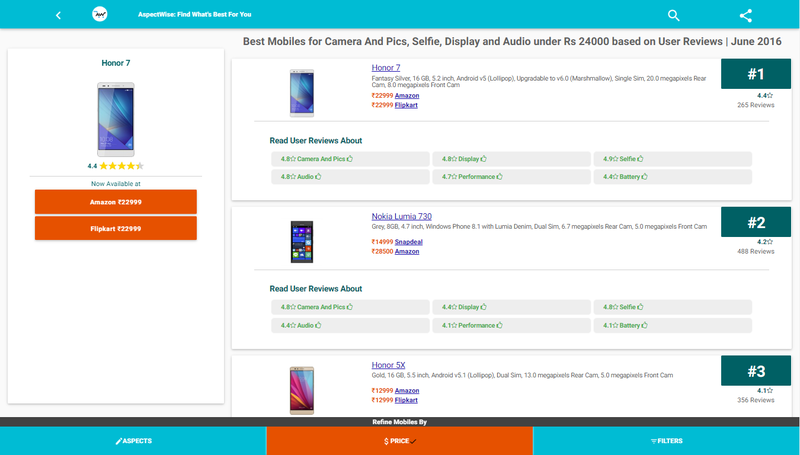 You can see the product’s availability on different websites with its price, specifications, and reviews. aspectwise.in takes you to either Amazon, Flipkart or Snapdeal for making the purchase. 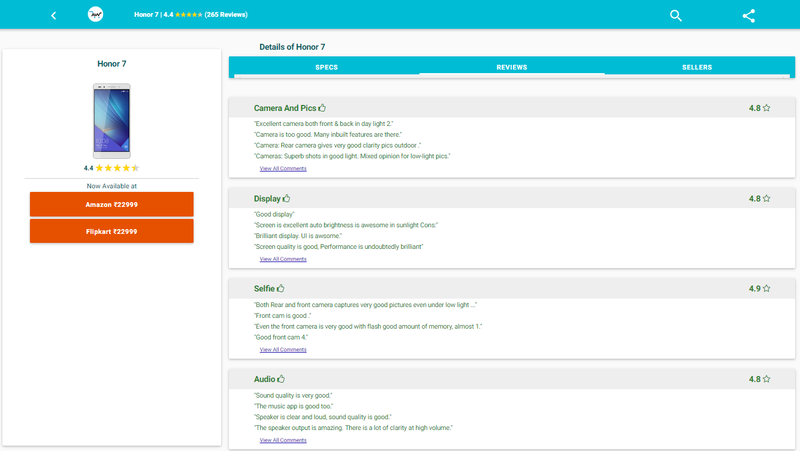 You can also find reviews, ratings, and positive and negative opinion percentage given on AspectWise itself. Apply the aspects, price and/or filters to further refine your search. Everything is very neatly classified to avoid any disturbances. Don’t choose randomly, choose sensibly. 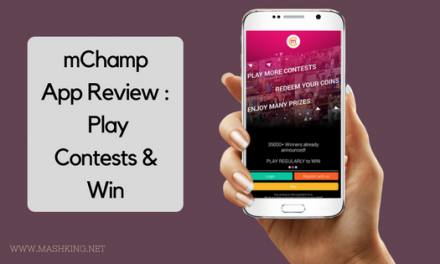 Choose with the help of real-time user ratings and reviews. AspectWise wouldn’t let you down and would live up to your expectations. It loads fast and is appealing. It is loaded with information to help you choose intelligently without any inconvenience. 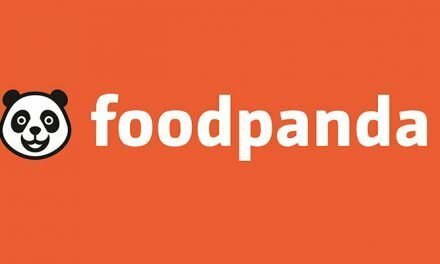 Use Foodpanda Coupons and Get Discounts on Your orders!